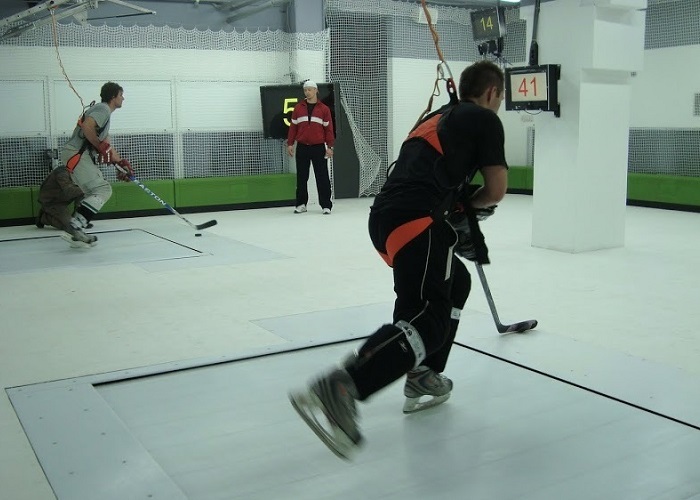 determine what methods on Hockey treadmill can improve skating, know the correct technique of skating, use appropriate training exercises in various ways of skating, use appropriate training aids in different ways, making good use of SW (PSN, Instructor, liveDelay). Basic experience with leading training process in ice hockey and creating training plan. Did our courses interest you? Would you like to know more? Would like to sign up for a course or would like to train a larger number of coaches and want to know the price? Do not hesitate to contact us. Courses plan for several days. You will get valuable certificate after completing theoretical and practical exams. © 2018 EduProSport, s. r. o. All rights reserved.